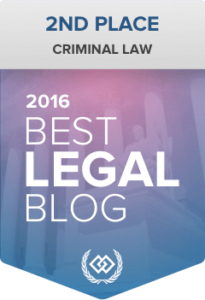 Everyone knows that drunk driving can lead to serious consequences in the form of a DWI charge. But people may not understand that they can also be charged with a Minnesota DWI by being in “physical control” of a vehicle. The term “physical control” is broad, and incorporates conduct in addition to driving or operating a motor vehicle. 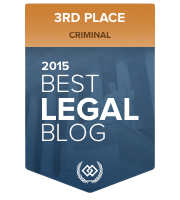 In order to deter people who have been drinking from getting into vehicles (except as passengers), the Minnesota Supreme Court has interpreted Minnesota DWI laws to give the term “physical control” a far-reaching effect. If an intoxicated person is found in or around a parked vehicle with the means to start the vehicle, he/she has physical control of the vehicle and can be issued a DWI. 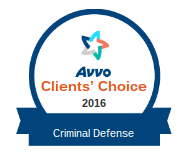 When determining whether or not a person is in physical control of a vehicle, a court will examine all of the facts. Minnesota courts have stressed that the law should encourage drunk drivers to relinquish control of a vehicle to an unimpaired driver. Whether or not one is in physical control of a vehicle is a very fact-specific question. But, it is true that the term “physical control” in the Minnesota DWI laws makes it possible for a person to be charged with a Minnesota drunk driving violation without even being inside of a vehicle. In one particular case, a motorist standing at the rear of a vehicle was found to be in physical control when her vehicle had a flat tire, the engine was running, the key was in the ignition, and no one else was present. 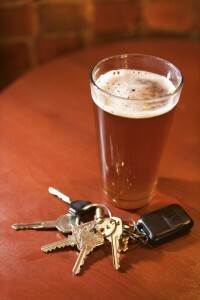 A more common case occurs when a person is too drunk to drive home from a bar and decides to pocket their keys and sleep it off in their car. Even if someone is unconscious in the back seat of their vehicle, they are considered to be in physical control and can be issued a DWI. 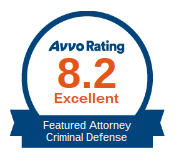 If you are arrested for DWI in Minnesota, call Avery Appelman today for your free consultation and find out what your options are for defense. 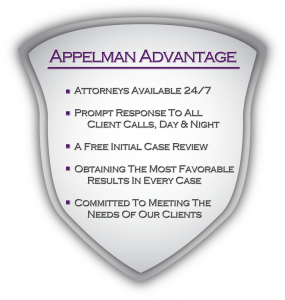 At Appelman Law Firm, we offer a free initial case review. 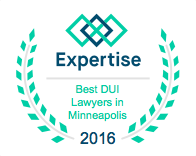 Contact us today to set up your free initial consultation and strategy session with one of our Minnesota DUI attorneys.